If GTA 5 wasn’t already one of the finest modern videogames around, it sure as hell is now. 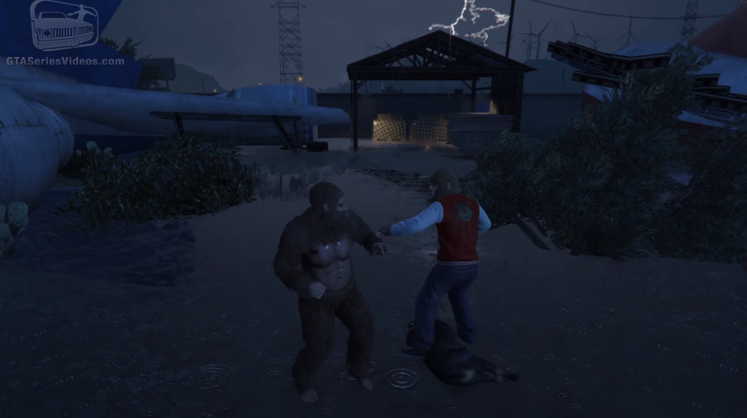 Players have managed to find an Easter egg that lets you play as none other than Teen Wolf. 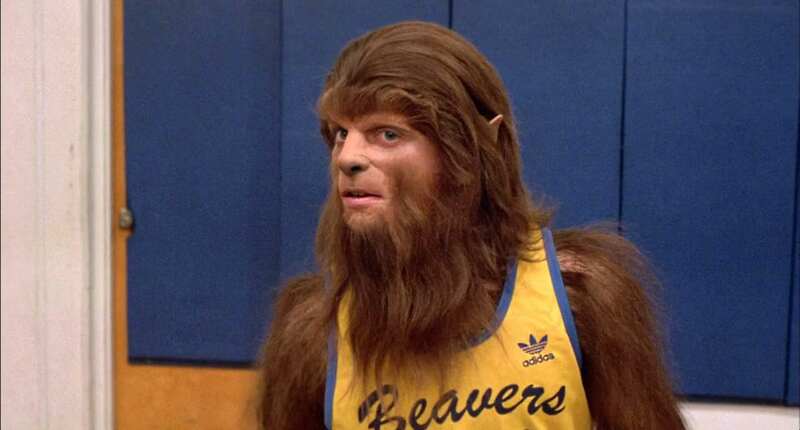 And to be clear, we’re not talking about the crappy angst ridden modern TV showTeen Wolf – we’re talking the classic 1985 comedy Teen Wolf starring Michael J Fox. So how on Earth do you uncover this absolute gem of a hidden treat? Well, it’s not easy. 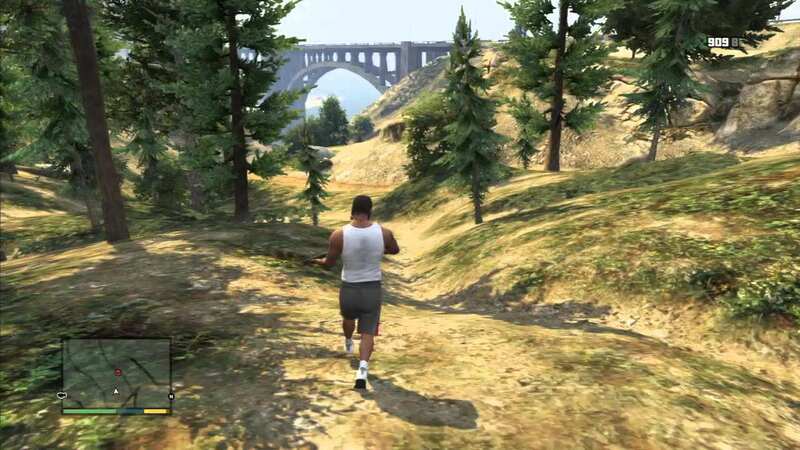 If you really want to play as Teen Wolf in GTA 5, you need to be ready for a quest that involves scouring Los Santos for the seven golden peyotes and the twenty-seven Peyote Plants – you also need to have completed the entire game 100%. If you’re part of the 1% that will ever bother to meet all of those requirements, your mission will culminate in a showdown between you (in Sasquatch form) and the elusive Teen Wolf (referred to as “the beast”). GTA Series Videos has put together a pretty involved 17 minute walkthrough on the process. Considering that’s probably the closest most of us are ever actually gonna get, you may as well check it out below. Alternatively, if you just want to get straight down to some Teen Wolf action, I’ve also included a shorter video that focuses solely on that. I honestly cannot give Rockstar enough credit for bothering to hide such an involved Easter egg in their game. Who knows what else GTA 5 might be hiding?